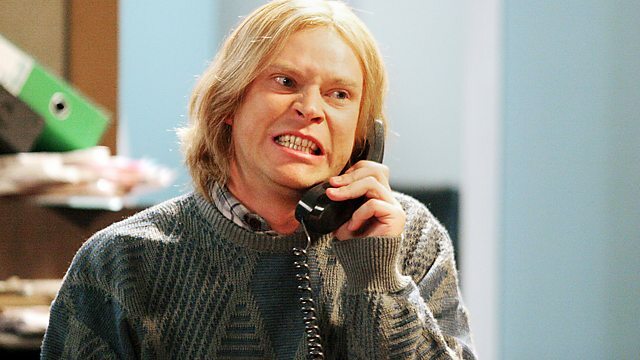 Comedy sketch show with David Mitchell and Robert Webb. A farmer tries to teach his horse French; a robot nearly manages to smell cheese; plus new reality TV show Back to Life. Off-beat comedy sketch show starring David Mitchell and Robert Webb. A farmer tries to teach his horse French; a robot nearly manages to smell cheese; there's a chance to see the exciting new reality TV show Back to Life, a bit like Big Brother but with re-animated corpses; plus a sensitive documentary about Alan and his nineteen penises.